A tessellation is a shape that can be used to completely fill the plane-simple examples are isosceles triangles, squares, and hexagons. Tessellation patterns are eye-catching and visually appealing, which is the reason that they have long been popular in a variety of decorative situations. These Tessie fonts have two family members, a solid style that must have different colors when used and an outline style. They can be used separately or they can be used in layers with the outline style on top of the solid style. 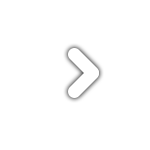 For rows to align properly, leading must be the same as point size. To see how patterns can be constructed, see the “Samples” file in the gallery. Shapes that tessellate and also resemble real-world objects are often called Escher-like tessellations. 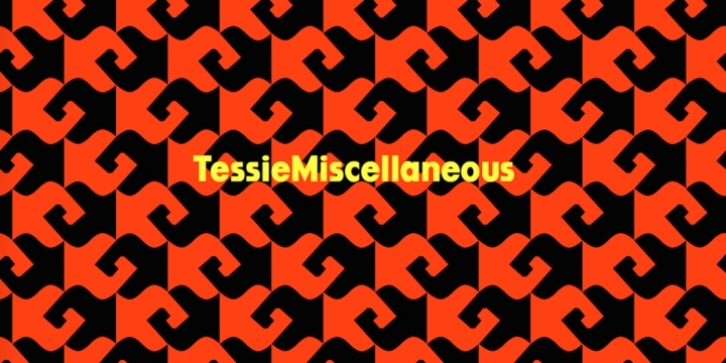 Most of the shapes contained in TessieMiscellaneous are Escher-like tessellations. 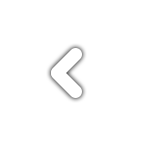 Most or all of these shapes were discovered/created by the font designer during the past twenty years in the process of designing maze books, colorings books, and a book about tessellations.